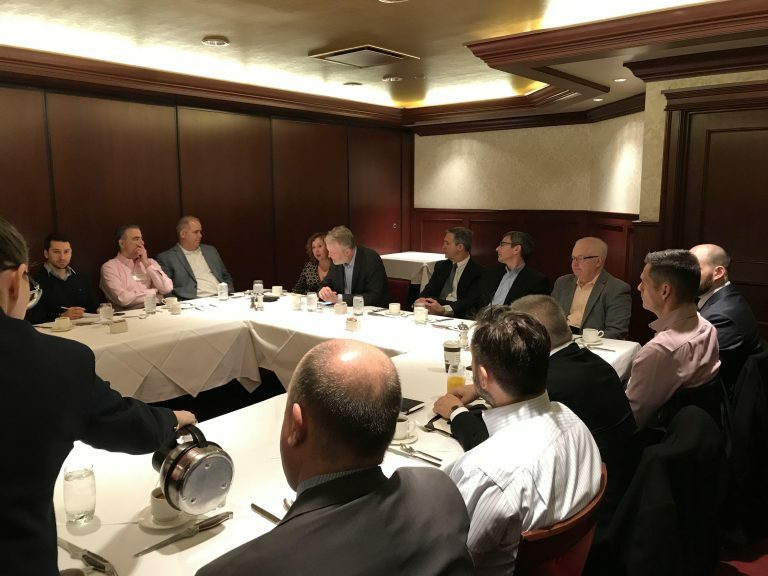 The June Executives Breakfast and Luncheon offered a constructive environment for local Chicago entrepreneurs to broaden their network. 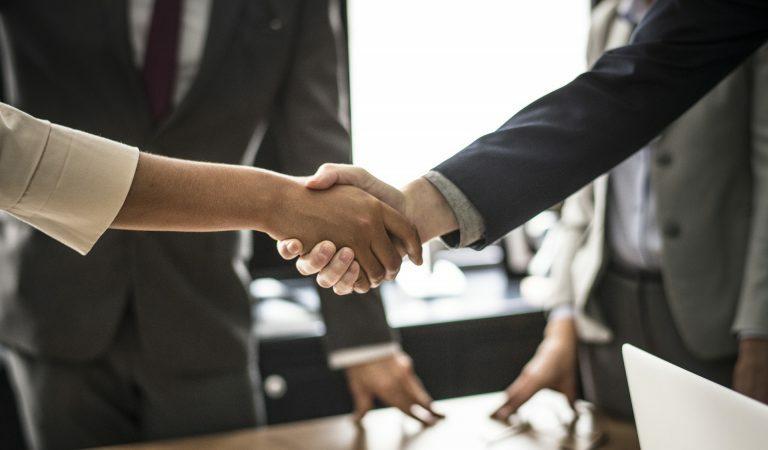 Attendees had the opportunity to share ideas, experiences and business advice with one another. Mason Awtry, President, Rightsize Facility: I syndicate myself through technology and only read emails a few times a day to stay productive. Someone else also reads my emails to distill it down. I also have technology-free Fridays and have someone run my social media. This helps me be more present in the moment. Jim Anderson, President, Switchfast: I implemented traction to increase productivity. I also have a Friday afternoon calendar reminder to pick three things to get done next no matter what. Jeff Asperger, Partner, Meltzer, Purtill & Stelle: Build constant relationships with clients and people you’re working with, get to know them. Use the telephone and cultivate relationships. Delegating is also very important. Set a good example and be a leader. Rob Klein, Managing Partner, Klein Paull Holleb & Jacobs, Ltd.: Be hyper efficient, I have a to-do list every day. Create templates of everything you can and use software to be technologically advanced. It is also best to hire people that are smarter than you. Robert Klein, Managing Partner, Klein Paull Holleb & Jacobs, Ltd. The latest movement in office design is uniting the benefits of both the open floor plans and private offices. 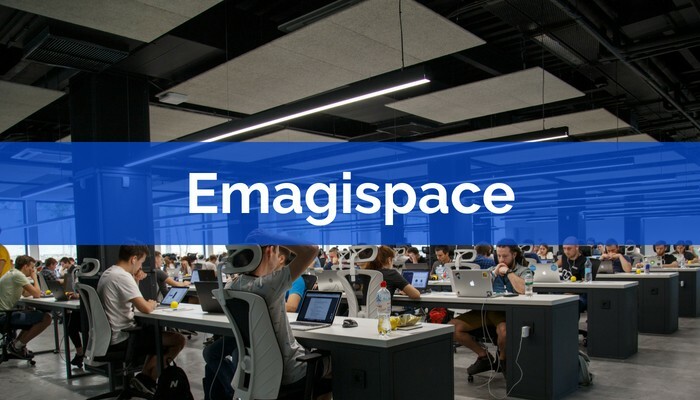 Emagispace reached out to Bill Himmelstein for advice on how to balance the two designs to create a space that promotes independent and collaborative productivity.